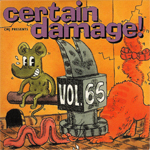 Newly added to the 1990's section is CMJ Presents Certain Damage Volume 65. 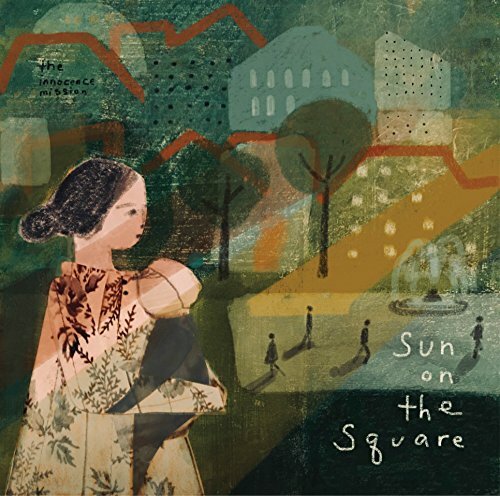 This compilation CD contains the track, "Bright As Yellow". Lyrics have been added to the Other page for the track "A Thousand Miles", which can be found on the Evensong compilation CD. 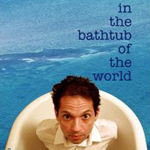 Have any of you seen Caveh Zahedi's film In the Bathtub of the World? It's essentially a video diary -- an edited and condensed year in his life. Midway through the film, he buys a copy of Birds of My Neighborhood, plays "Snow," and talks about how much he loves the album. "Snow" comes back a few more times in the film and is played in full over the closing titles. I learned last week that there's a distinction between the Taiwan version (released by Avant Garden) of Befriended and the Japanese version (released by P-Vine). The Taiwan version comes with "500 Miles" and the Japanese version comes with "The Way You Know" with the Taiwan version being a bit more difficult to find. Seems like the Innocence Mission is a popular upload lately on Youtube.com. Here's the MTV Spotlight from 1989. Just as a sidenote, this was the video that introduced me to the band and their music. I've been a fan ever since MTV originally aired the spot. 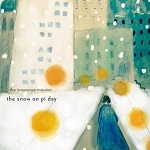 Want to see the new album cover? Visit Badman Recording Co.'s web site for an update on the new album. 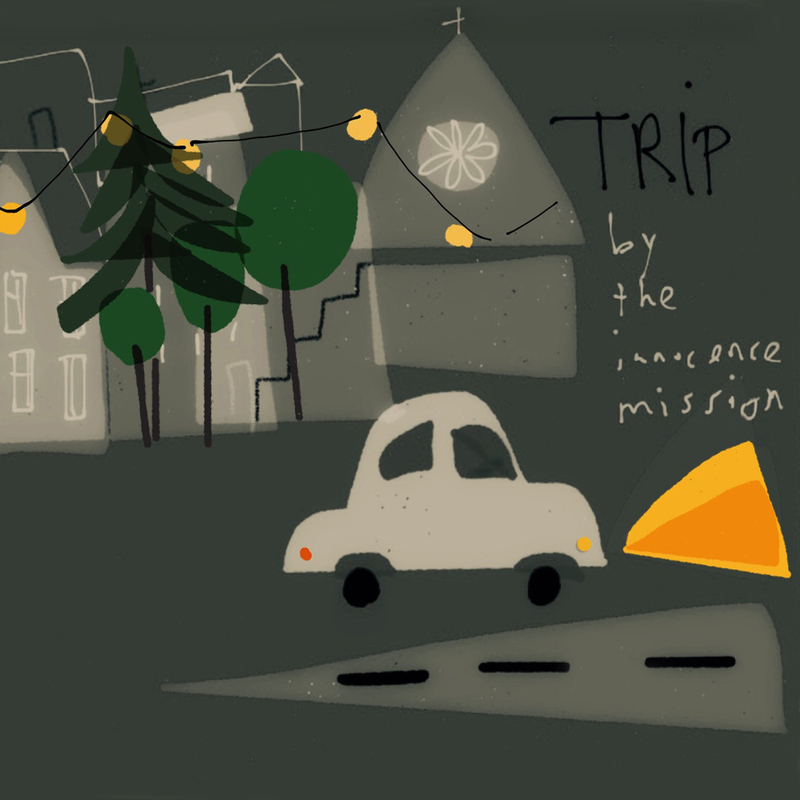 Here's Imdiscog.com's first exclusive...the album will be called We Walked in Song and it will be available through Badman Recording Co in February, and in stores March 13th. The album cover will be unveiled on badmanrecordingco.com sometime in the new year. Stay tuned.. We'll have more information on the new album for you sometime in January. Now you can finally chat with other fans here at Imdiscog.com. Just use the left hand navigation button (at the bottom) to take you there. And to help spur on converstation, feel free to post this promotional image around. Hopefully someone was able to catch Don Peris last night in downtown Lancaster at the market. Unfortunately news arrived late to publish in time before the show. But if anyone attended, please post pictures or comments.